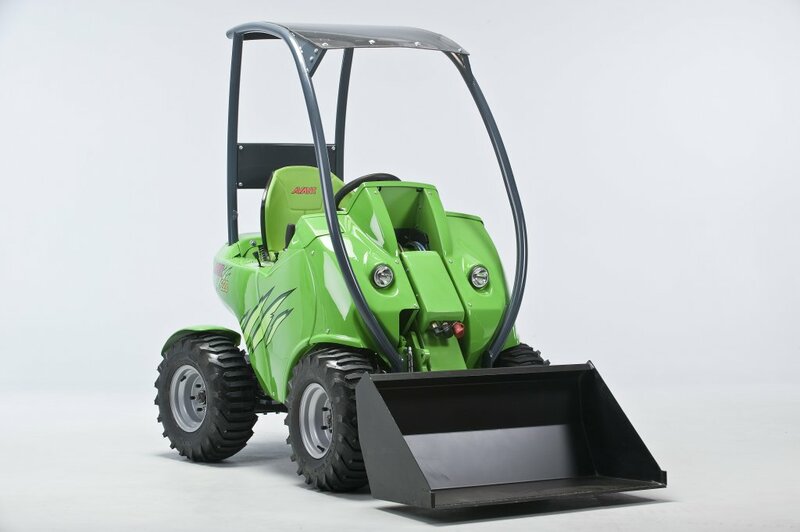 Four-wheel drive and small turning circle makes the Avant 200 Series Loader ideal for small spaces such as woodland. 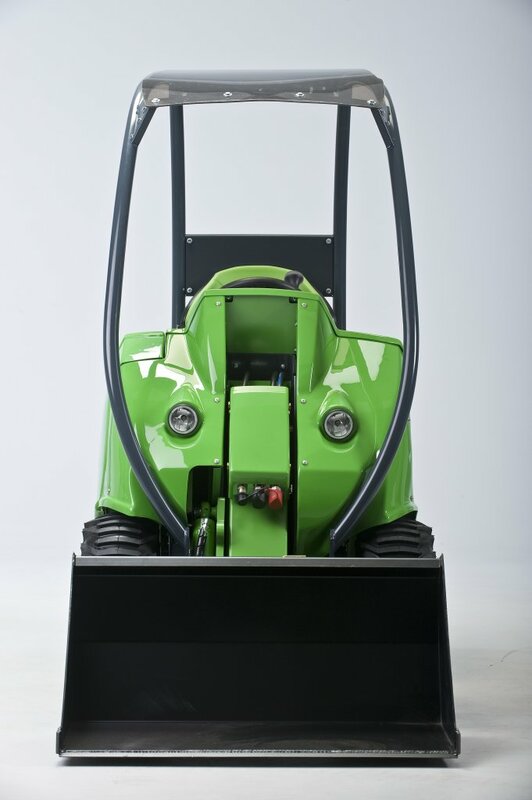 The 200 series loader is also compatible with various attachments such as the: log splitter, timber trailer, hyraulic winch and log processor! 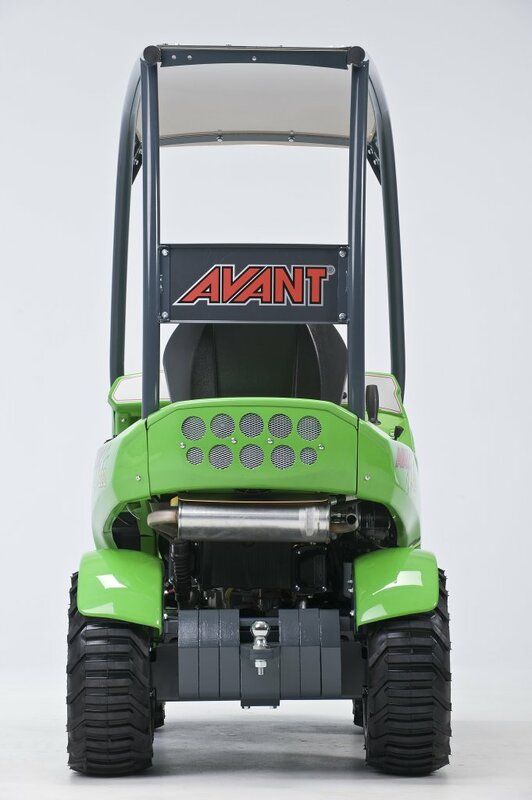 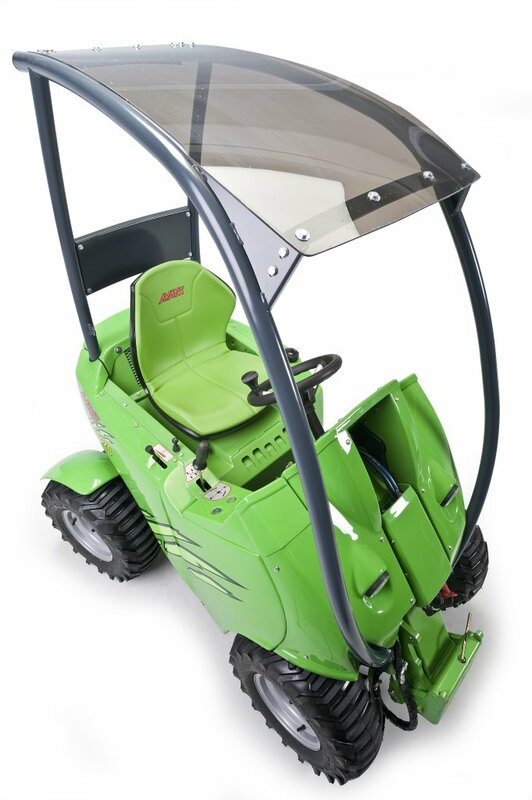 The Avant 200 Series Loader, as standard, comes with a lift arm, power steering, work lights, safety frame and a trailer coupling. 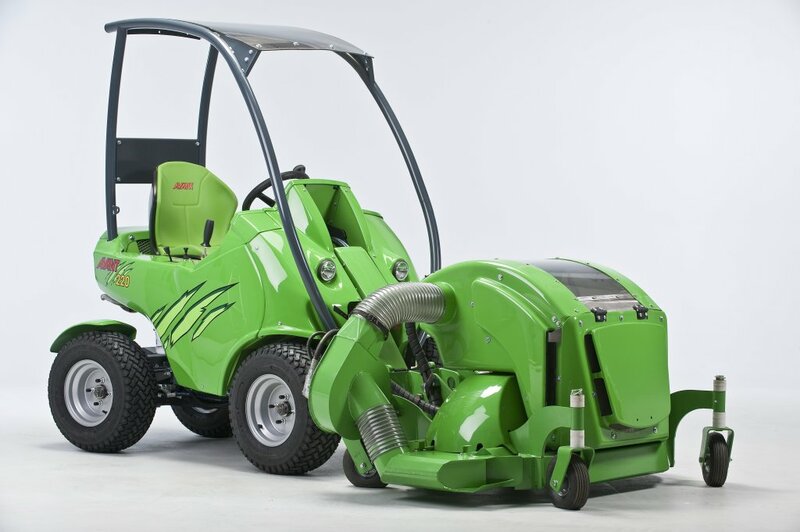 Everything you need to hit the ground running! 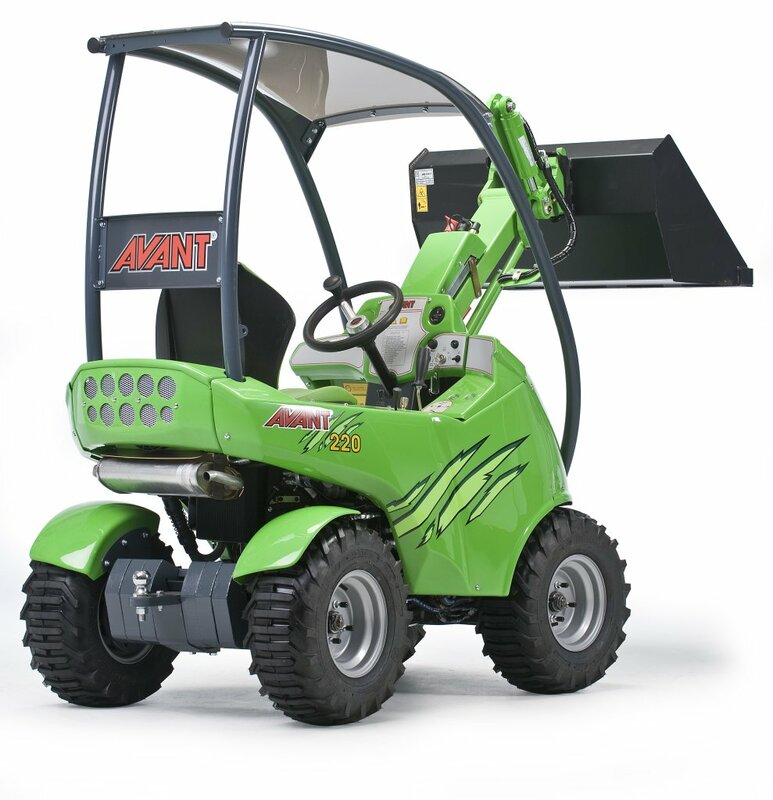 With 2 pedals to select driving direction and speed, hand throttle and steering wheel the Avant 200 Series Loader is easy to use and even quicker to set up. 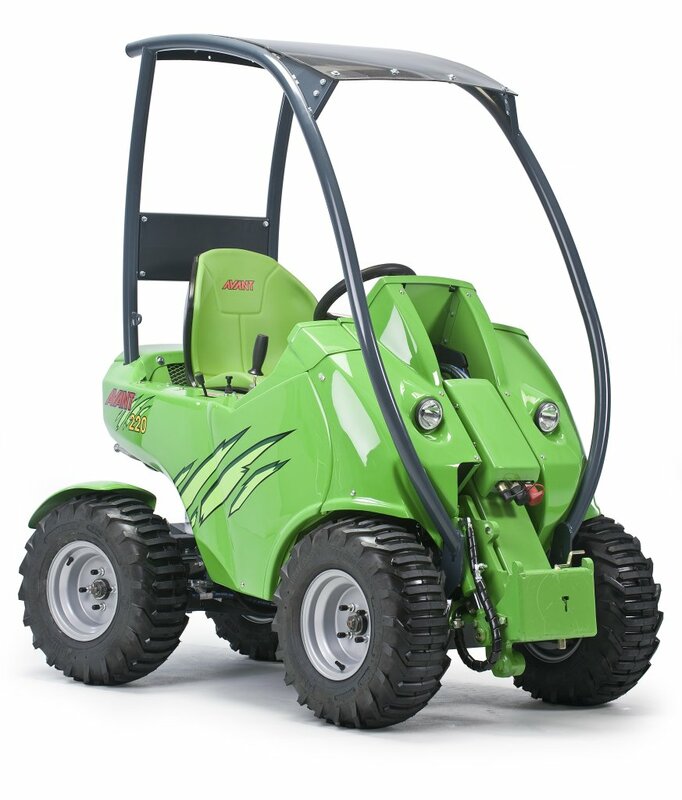 But we do provide a qualified and experienced driver should you require one!